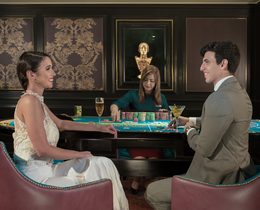 Caesars Cairo is one of the most prestigious casinos in the city and a true jewel on the Nile. 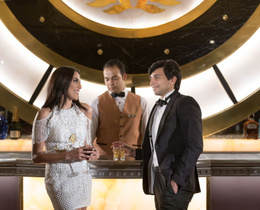 Situated in the luxurious Four Seasons First Residence Hotel on the west bank of the Nile it boasts unrivalled views of the river, Great Pyramids and the beautiful city of Cairo. 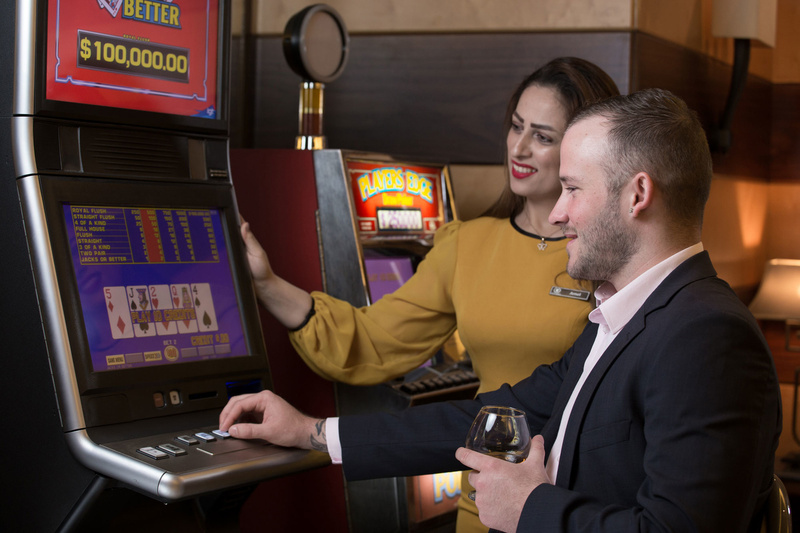 Having recently undergone a major refurbishment, the casino and bar offer top glass gaming and hospitality in modern and luxurious surroundings. 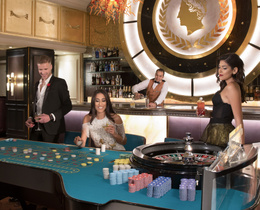 The casino is unique in that it offers a VIP experience on the main gaming floor and a VVIP experience in an additional gaming area that has a private entrance for additional discretion. 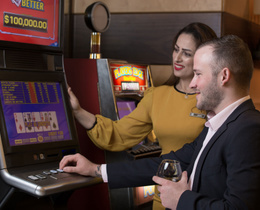 The casino is free to enter and features 24 exciting slot and poker machines, alongside 17 table games. 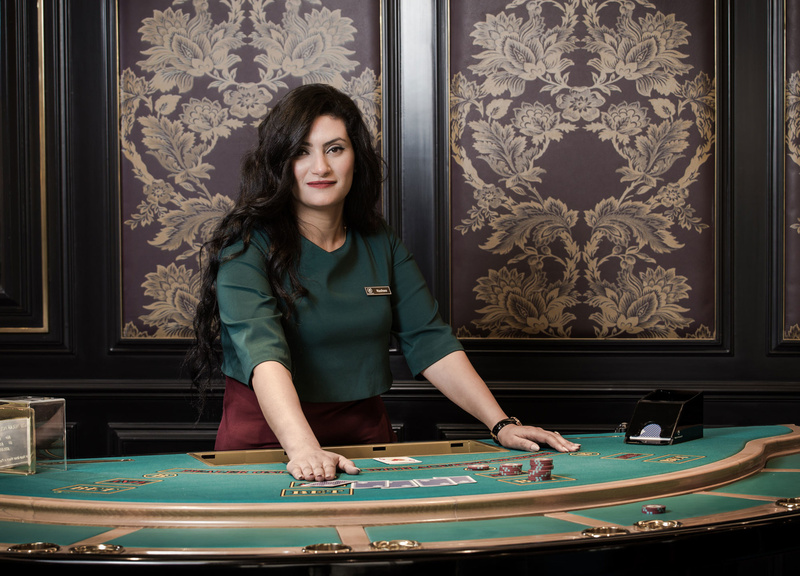 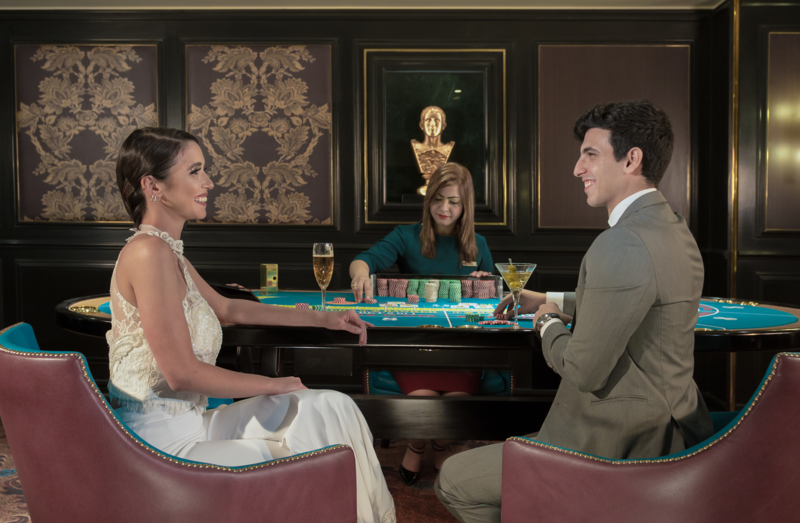 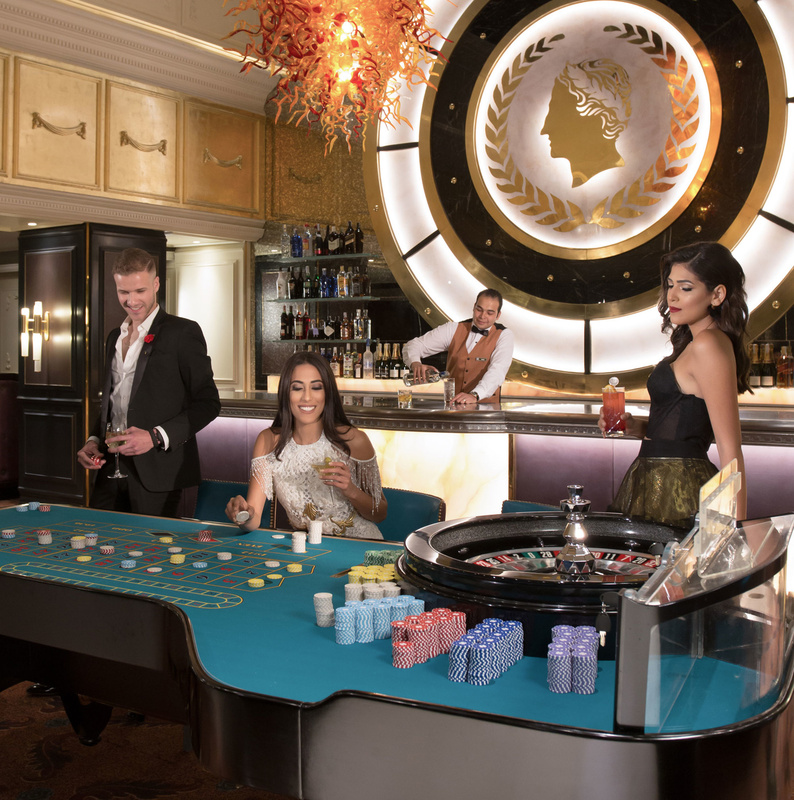 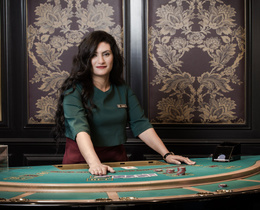 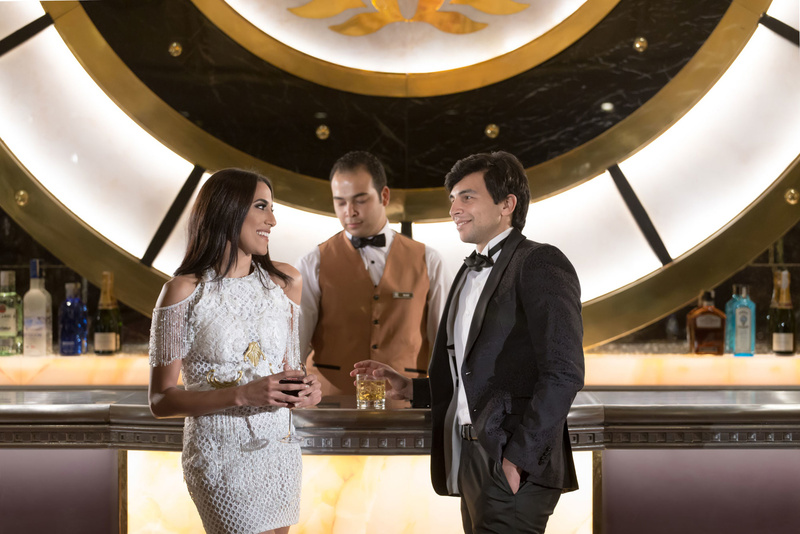 Open 24 hours to international guests and those holding an international passport, Caesars Cairo offers a unique atmosphere, and a gaming experience to satisfy the most discerning players. 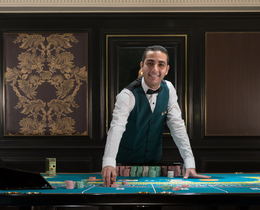 Part of the world-famous Caesars Entertainment group, being a valued guest of Caesars Cairo opens doors to benefits around the world and in particular London and Las Vegas.